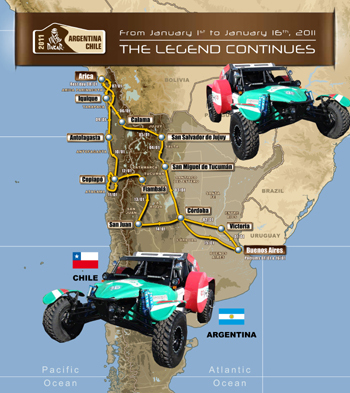 This coming January 2011, two Predator customers will race the legendary Dakar race in Argentina, South America with the new X-18D. 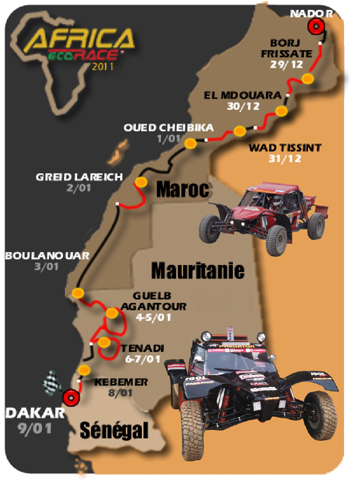 The X-18D is a VW TDI diesel powered purpose built endurance rally car. As we understand it there are only 5 entries from all of North America: Robby Gordon with two FIA cars, Darren Skilton in a modified Ford Raptor, and Pedro and Joaquin De Uriarte in two Predator X-18Ds.